TRUE BLOOD begins its ten-episode, seventh and final season SUNDAY, JUNE 22 at 9:00 p.m. Mixing romance, suspense, mystery and humor, the series takes place in a world where vampires and humans co-exist, after vampires have come out of the coffin, thanks to the invention of mass-produced synthetic blood that means they no longer need humans as a nutritional source. 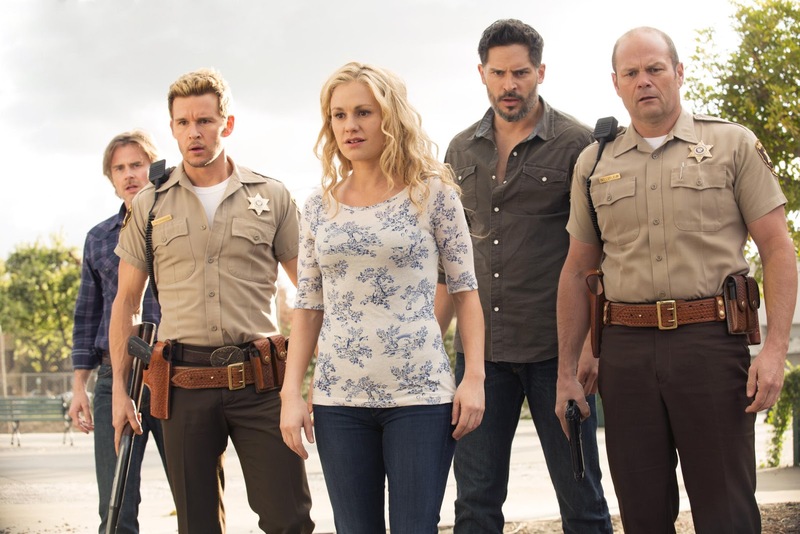 The series follows waitress and part-faerie Sookie Stackhouse (Anna Paquin), who can hear people’s thoughts, vampire Bill Compton (Stephen Moyer) and vampire Eric Northman (Alexander Skarsgård). Alan Ball created the show, which is based on the bestselling Sookie Stackhouse novels by Charlaine Harris.